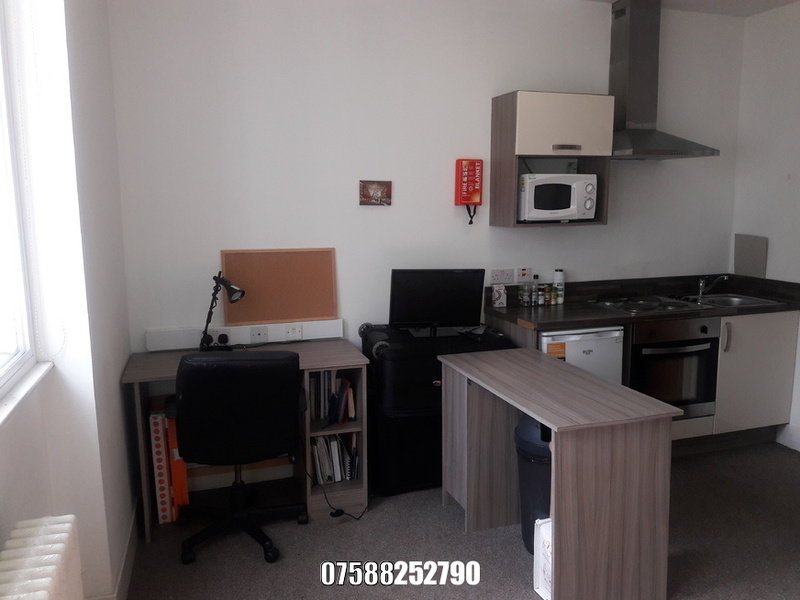 Wonderful Premium Studio ideal for Students to let. Due to sudden leave I have to offer this stylish Studio Flat onto the rental market. the property comes fully furnished to a high standard. The Studio is light, fully furnished, modern, spacious and in very good condition throughout. 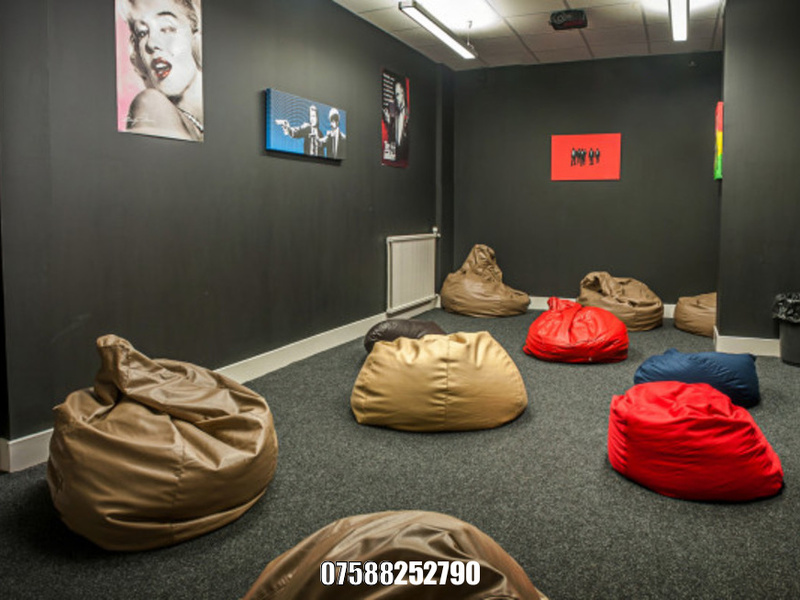 The studio is situated on Saint Andrews Court at 21st Saint Andrews Street, two blocks away from Argyle Street in the City Centre area. 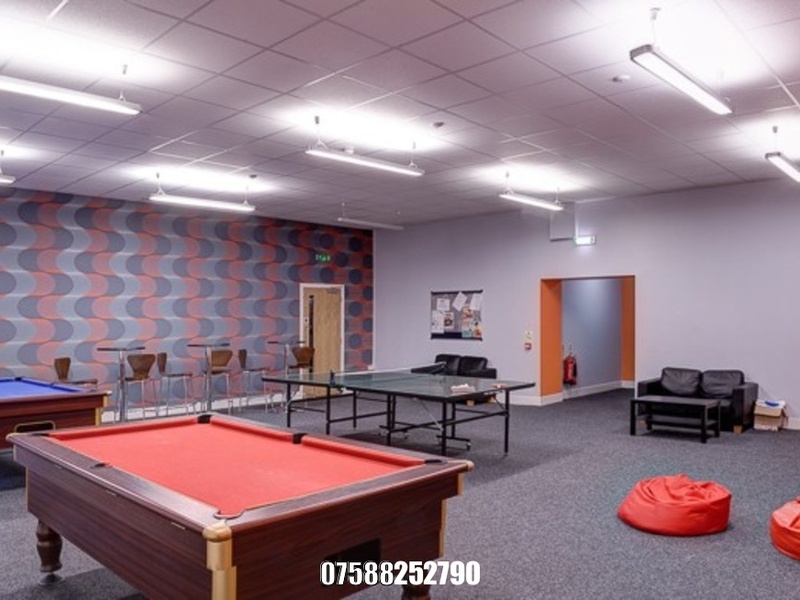 St Andrews Court is ideal for student life in Glasgow, and with competitive rents that include all bills, this student accommodation probably costs less than expected! 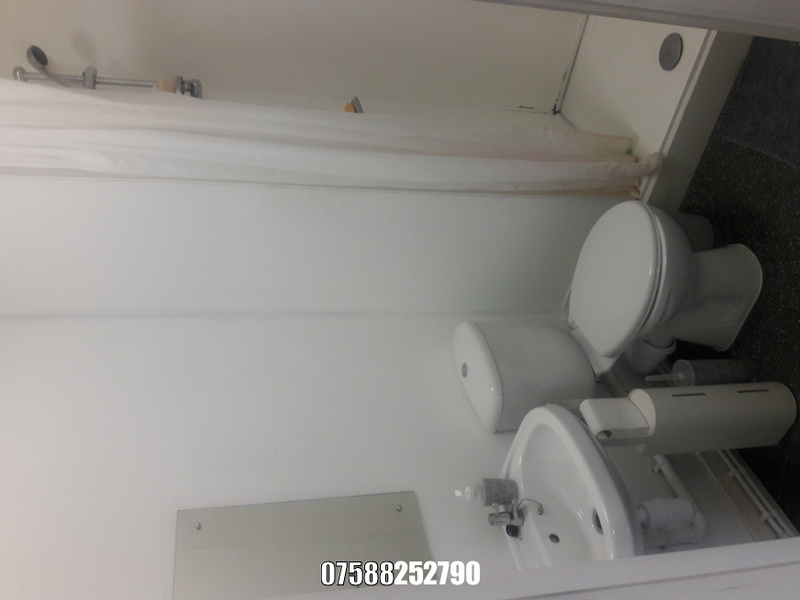 The property is located a short walking distance to all amenities such as local shops, pubs, pharmacies, restaurants, takeaways etc. 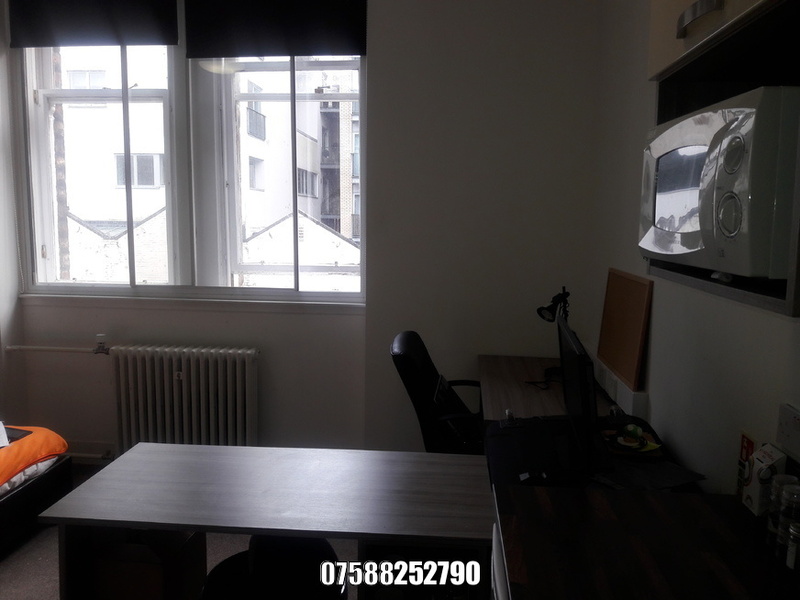 It is also located nearby to Argyle Street and High Street train stations and 10 minutes’ walk distance to St. Enoch subway station and also within walking distance to Merchant City area. 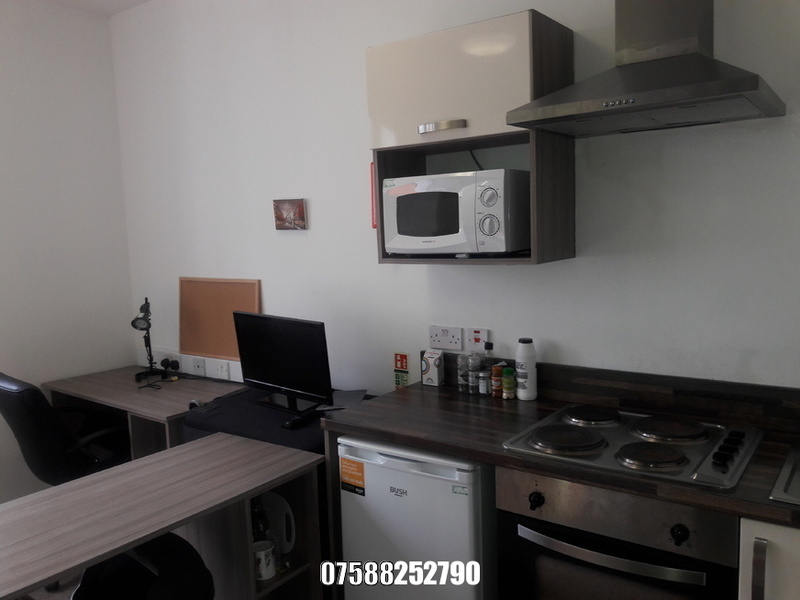 The Studio includes a double bed size, own kitchen, microwave and fridge, own bathroom with shower-en-suite, gas central heating, internet, fantastic location and it is ideal for students with couple. 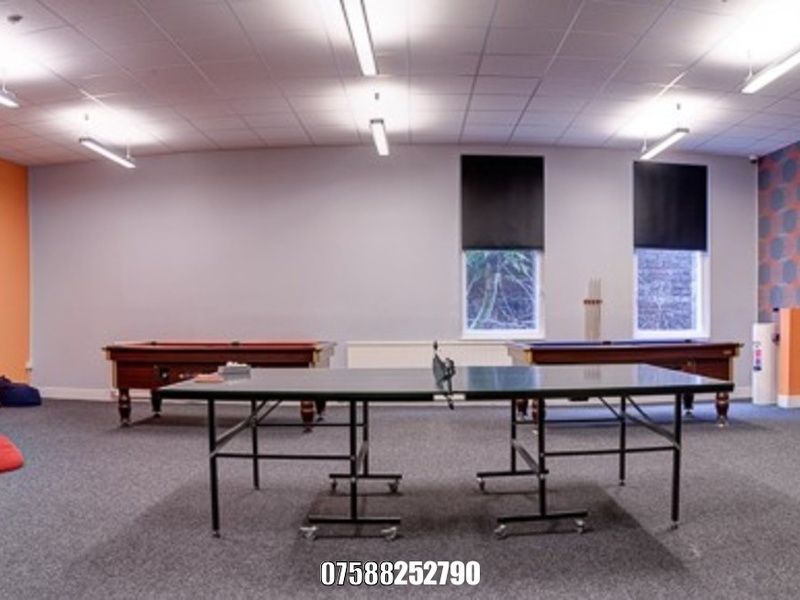 The property includes access to the building’s great communal facilities, including access to a laundry area, onsite gym, games room, cinema and parking lot. Finally, with the regular resident social events, there is the chance to enjoy all the fun of shared living but with the peace and quiet of living alone! 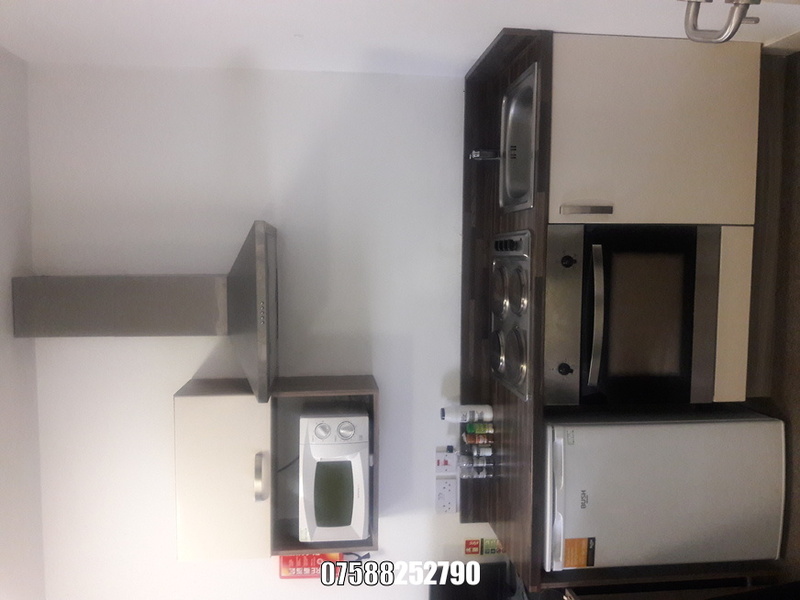 I'm interested in 1 bedroom studio 21 St Andrews Street, Glasgow.